The head of the financial regulator on Wednesday vowed to lend more support to financial technology firms, with the aim of turning small fintech firms into "unicorns" ith higher market capitalization. 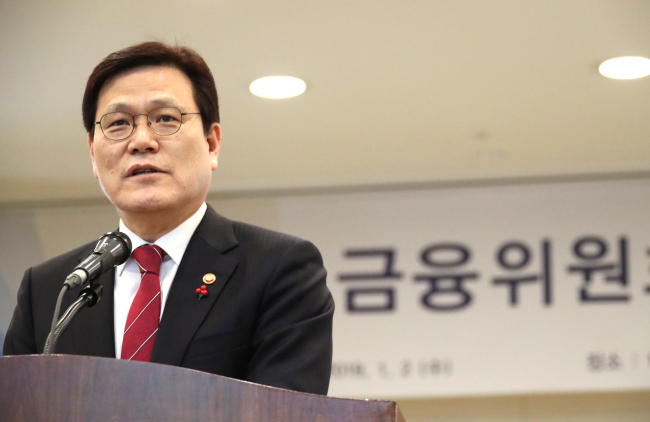 The government "will help create unicorns that compete in the global market by continuing to ease regulations," Choi told the meeting, referring to private firms worth over $1 billion. Under a so-called regulatory "sandbox," fintech firms using new technologies, such as blockchain and big data, will be exempted from regulatory challenges.